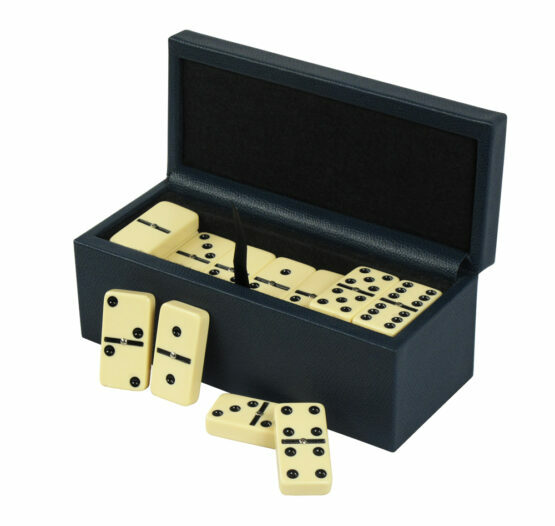 Simple yet elegant; our collection of Domino boxes are all you need for an evening of fun with friends. 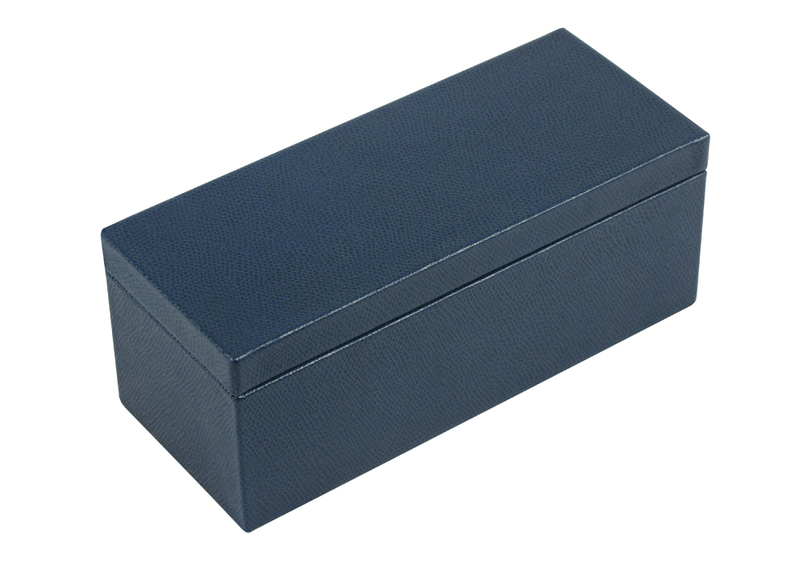 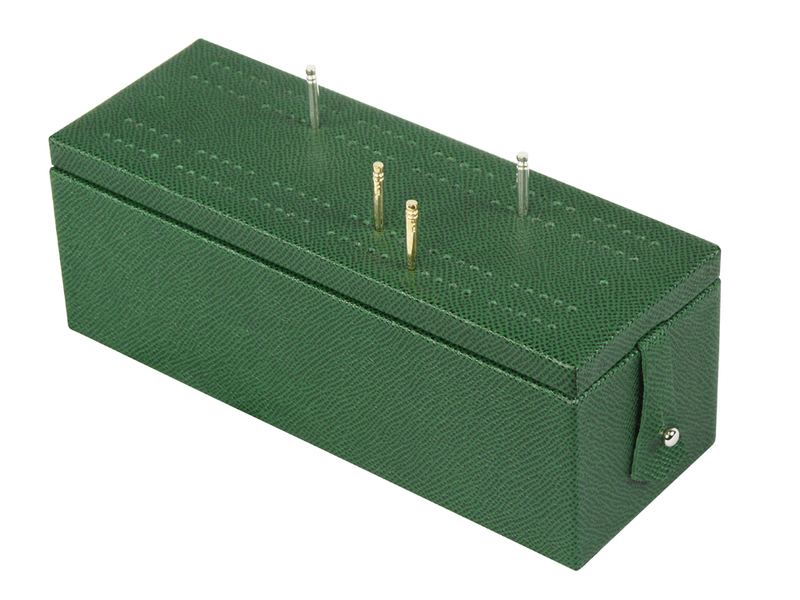 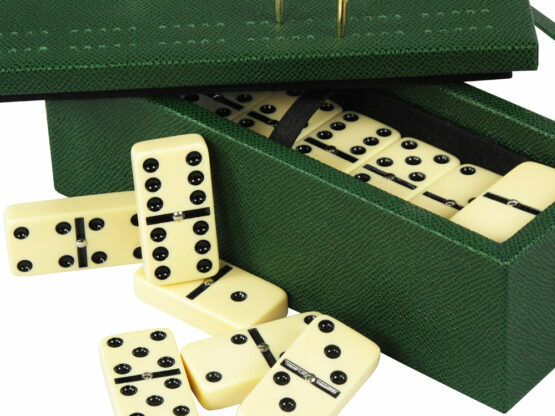 Geoffrey Parker offers two types of leather-bound boxes, our sole luxury Domino box or a Domino & Cribbage set. 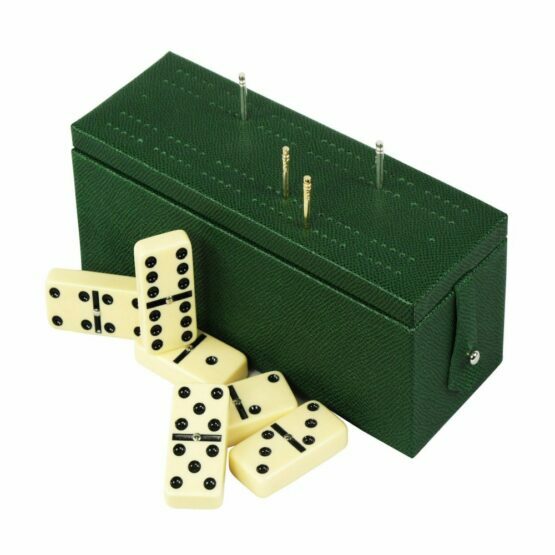 Our Domino & Cribbage set is supplied in two versions; one with acrylic pegs and the other with luxury sterling silver & silver gilt pegs. 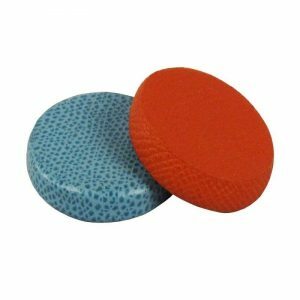 All sets are handmade with felt interiors and non-slip suedette bases. 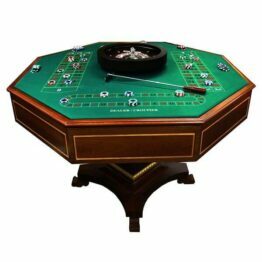 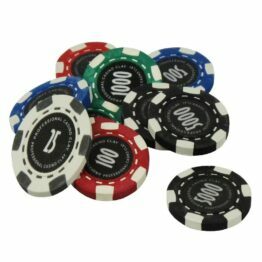 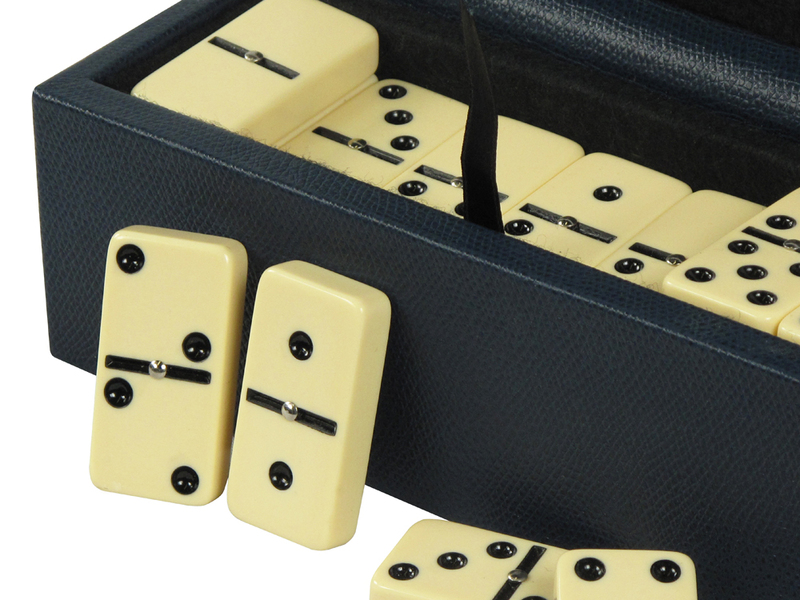 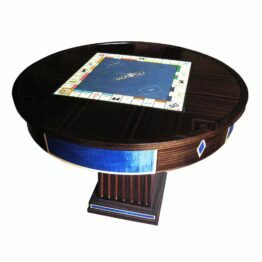 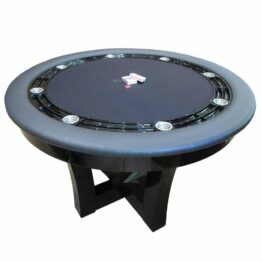 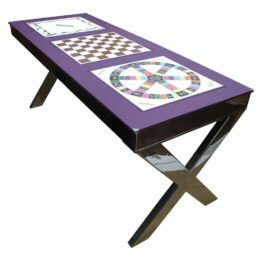 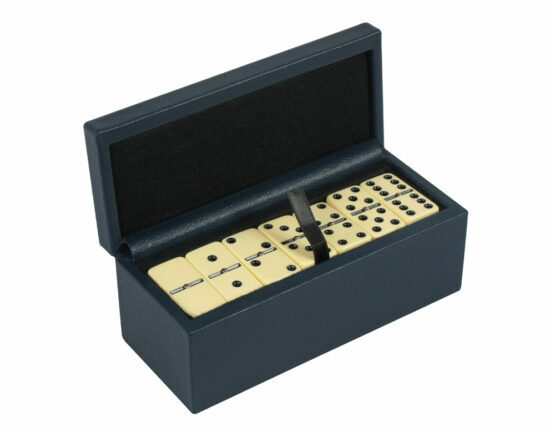 Our luxury Domino and Cribbage sets offer a combination of luxury and functionality. Handmade to order in our Essex workshops these stunning boxes are perfect for those who love a game of Dominos. 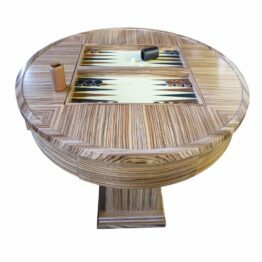 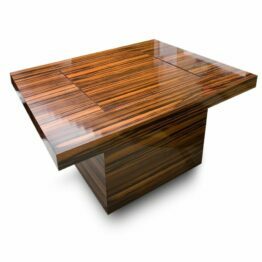 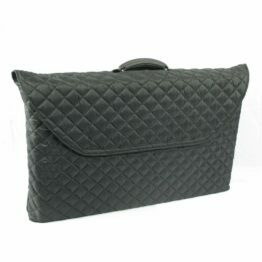 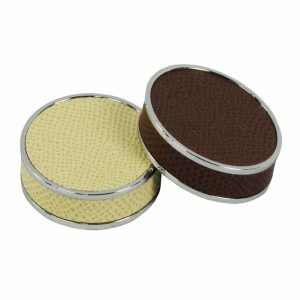 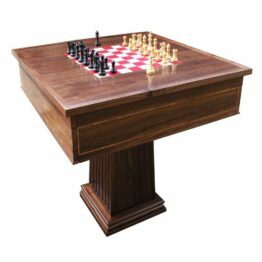 At Geoffrey Parker all of our products are handmade to order; each order is custom designed by you which means no two sets are ever the same. 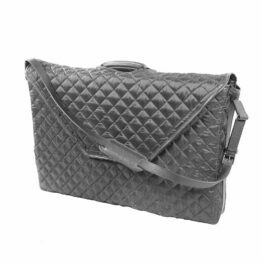 Choose from our wide range of leather and colour options before embossing your name, brand or a special private message. 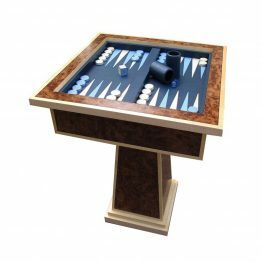 While we’ve tried to make the ordering process as simple as possible we understand the design process can feel daunting. 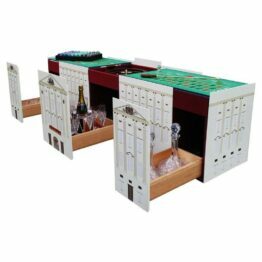 For that reason, we’ve kept it simple online and will email or call your following the order to confirm colour choices and personalisations. 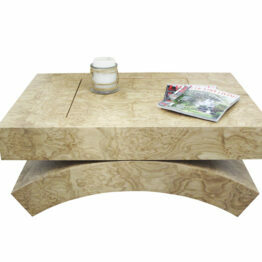 If you’d prefer to order with us via email or the phone, please don’t hesitate to get in touch.